I started working for the BMW Riders Association in 2007 when I filled the vacant Treasurer’s position. Treasury and accounting aligned with my career as a certified public accountant and matched my other volunteering efforts at my children’s schools, church, college fraternity, and the Greater Cincinnati BMW Club. After four years as Treasurer, I became President of the RA. My first real motorcycle was a Ducati 250 Scrambler that I purchased second hand while in college. The daily commuter served me well, as did the hardware store work gloves for winter riding. 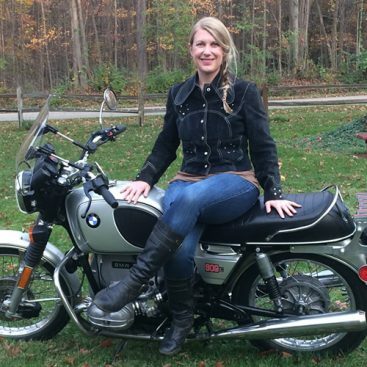 After taking time away from riding to raise a family, my cousin (a dedicated Harley rider) advised me to buy a used BMW because of their noted reliability and quality reputation. He knew I would not be willing to wrench on it and instead wanted to ride it. So I bought a BMW K75, which I then followed up with an R 1150 RT, R 90/6 sidecar rig, GTL, and a 2013 R 1200 GS. 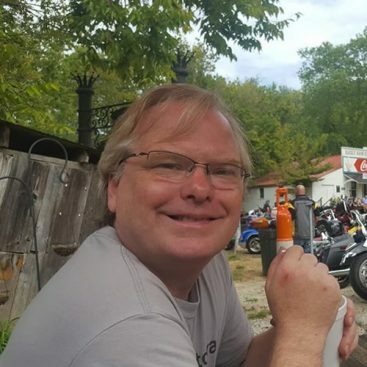 Through my motorcycle travels, my favorites include nearby southeastern Ohio, Appalachian Mountains, Blue Ridge Parkway, and Cherohala Skyway. 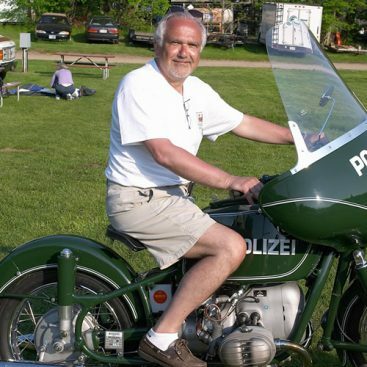 I have ridden throughout the United States and Canada, as well as internationally in Germany, Austria, Italy, Slovenia, Croatia, Australia and South Africa.